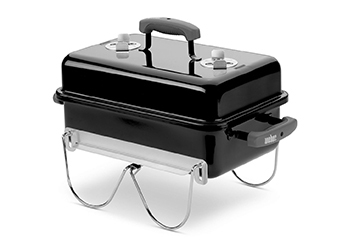 Portable bbq grills are the perfect companion for your next camping trip with the family, a picnic or if you just want one to use on the back of a tailgate for that quick BBQ feed. One big advantage of a portable gas bbq is that it should be easy to setup and pack away. Most of the small grills are just that and you will find that gas fueled grills are super quick to get up to cooking temperature for that quick meal. Charcoal grills will take around 1/2 and hour to heat up ready for cooking. 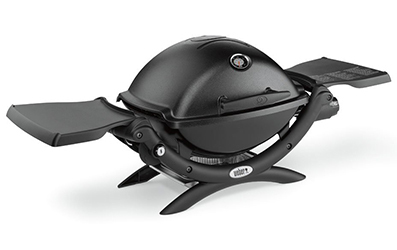 A lot of the smaller grills are generally very affordable and won’t cost you an arm and a leg. Best advice it to have a look at customer reviews to make sure they are sturdy, easy to setup and clean. With those in mind you are sure to find the perfect companion for your next outdoor adventure. 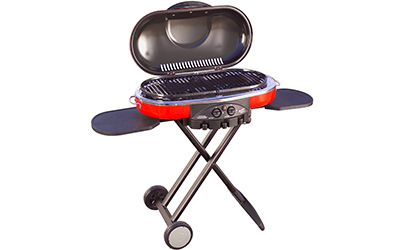 If you think these barbecues are a bit smaller, why not have a look at some of the larger model gas grills over here. Check out some small grills below.